From metro courier vans to linehaul fleets, Credit One has the funding solution for your transport operation, big or small. Want to take the fuss out of comparing New Zealand's leading lenders? Let Credit One do it for you. Whether you're after earthmoving equipment or a medical diagnostic machine, Credit One has the solution for your business. If it belongs on a farm, then Credit One can arrange the finance for it - and we understand the seasonal nature of your business. 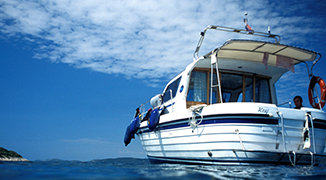 Looking for finance to purchase your new boat or repower your existing pride and joy? Looking to get out on the great open road? At Credit One we finance New Zealand wide for all types of recreational vehicles. Easter Sunday and Easter Monday! Let Credit One source the finance for your new asset while you continue to focus on your most important one - your business. 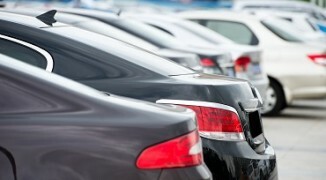 Credit One takes the hassle out of arranging vehicle finance. We compare all the options for you, so you don't have to. 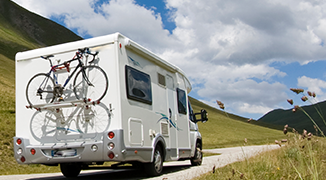 Credit One specialises in loans for RV's, campervans, camper trailer and motorhomes. We finance NZ-wide for all types of recreational vehicles. Credit One makes finance easy - We provide a complete range of finance and leasing options for cars and business assets for any industry, even boats! As a finance brokerage, our team of consultants compare all the options for you, so you don't have to - they really are the key to your best finance decisions. Wherever you are in New Zealand, your own dedicated broker will take the time to understand you, and your business, and then source the best finance solution for your needs. We're just a phone call away on 0800 300 500 or you can contact us online. Credit One's experts are ready to find your financial solution right now and have access to outstanding rates. 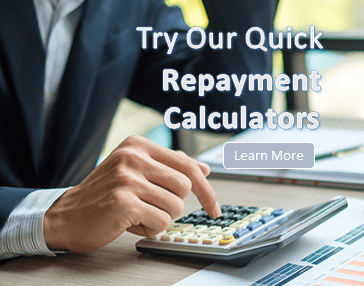 We work with over fifteen reputable lenders to help you achieve the best outcome, in the shortest possible time. At Credit One, we will do all of the leg work for you, saving you time and money. We thrive on providing the most personalised service and because we get to know our customers, we find the best overall package to suit you. Meet our team or discover more about Credit One here.